February 23rd is fast approaching. We are always pretty busy at the Winter PhotoFair and dealers like to dig deep into the ‘warehouse’ of inventory to bring the best stuff to the show. Photofair has classic vintage gear as well as modern new gear. Film or digital what ever you fancy. We are lining up our guest presenters as well so stay tuned right here for more information. We are having a factory demo from Laowa Lenses. These are amazing modern lenses that can be used on film cameras and modern digital as well. The optics are amazing and they specialize in low distortion designs. Come see Larry Beckerman, the local factory rep for these amazing lenses. Laowa has some very specialized lenses including a 12mm Full Frame lens with some of the lowest distortion ratings among any brands! They have a 15mm fully corrected MACRO lens that is amazing. They recently launched the widest full frame zoom lens available for Sony FE mount 10-18mm! That’s wide on a crop camera but it is for FULL FRAME! Don’t miss this opportunity to see these fantastic optics and ask questions from the factory rep. Seawood Photo is an authorized USA dealer and can ship or deliver any of these lenses. Stayed tuned for announcements about special factory deals and incentives for the show! You can visit Laowa’s website here. 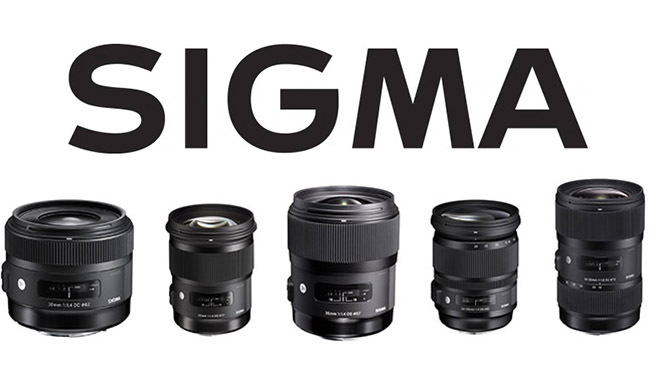 Sigma Lenses Factory Rep Presentation! Sigma Global Vision Presents: Getting the Best Picture While Traveling. Take a journey using different lenses & focal lengths. Learn how different lenses create different results. From Wide-angle, to Telephoto, to Macro. Event shooting the same subject with different lenses, can create a totally different result. Lew Held started his photography in 1968 with a Pentax Spotmatic. He has worked with photographers in the multimedia industry. Lew has done work in corporate photography. He had his first photo published in the New York Daily News at age 17. 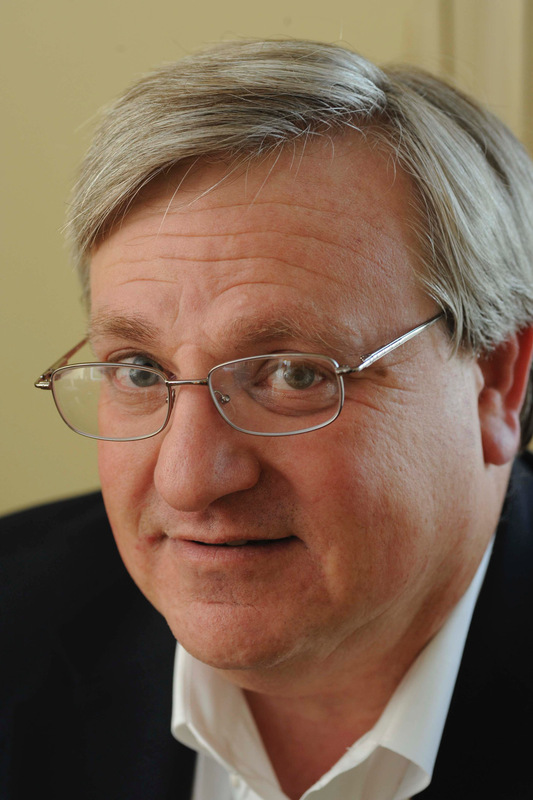 Lew has has worked in, managed, and owned photo retail stores. He currently has the largest manufacturers rep firm on the West Coast. Lew has attended several PhotoFair events over the years and has been a very successful factory rep for many years. Carl Zeiss lenses are great but the Yashica / Contax mount stuff from the eighties was refined, and optically outstanding. They aren’t cheap, but they are fair reasoanble for the quality, and you can find them at PhotoFair!